Always Wanted to Learn How to Belly Dance? We offer group belly dancing classes, privates and coaching lessons in our New Jersey studio, as well as remote video lessons for distant students. Our classes are fun, empowering, body positive and packed with information. 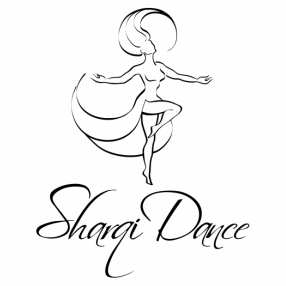 You will not only learn how to dance, but you will also learn about the culture and background of raqs sharqi! ​Join one of our classes and begin your belly dance journey today. Find out more about this song here!